Indonesia’s national carrier became the first Boeing customer to announce it was cancelling a multibillion-dollar aircraft order, inflicting a major commercial blow after the model was involved in two fatal crashes in five months. Airline Garuda Indonesia said on Friday that it is requesting the cancellation of 49 Boeing 737 Max 8 jets valued at $6 billion, according to Reuters. 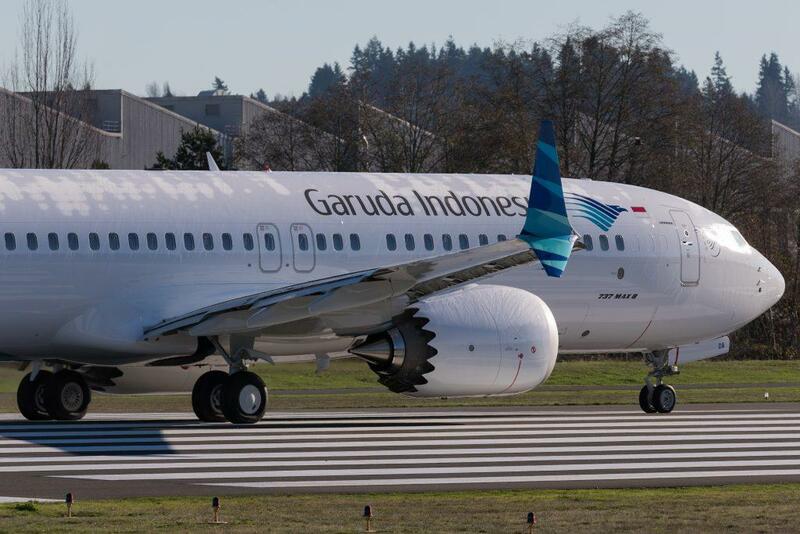 Garuda - which has just one 737 Max in its fleet, is the first airline to publicly confirm plans to cancel an order following the Ethiopian Airlines crash that killed 157 people - just five months after another Max 8 operated by Lion Air crashed off the coast of Indonesia, killing 189. The world's entire fleet of 737 Max 8s was grounded following the latest incident. Garuda's CFO says they may change their order to widebody Boeing models. 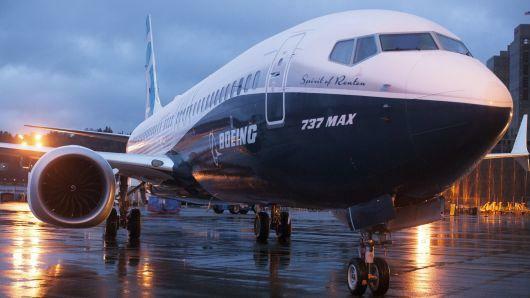 Spokesman Ikhsan Rosan told CNBC that the airline sent a letter to Boeing on March 14 to cancel its current order. The company has yet to hear back from Boeing, however the aircraft manufacturer will visit Jakarta on March 28 for "further discussion." As we noted earlier, according to JPM economist Michael Feroli, unless resolved quickly Boeing's problems will soon make a dent in the economy. As JPM calculated, if 737 MAX production is halted for an extended period of time, it would take about 0.15% off the level of GDP, or about 0.6%-point off the quarterly annualized growth rate of GDP in the quarter in which production is stopped. Based on similarities between the two Max 8 crashes, investigators suspect a malfunctioning stall sensor system may have forced both planes into nosedives. The day before the Lion Air crash last October, an off-duty pilot flying in the cockpit saved the same plane from a nosedive by explaining to frantic pilots how to disable the anti-stall system. The US Department of Transportation has requested an audit of the FAA's approval process for the Max8 jets, while the FBI is reportedly participating in a criminal investigation of the certification process.